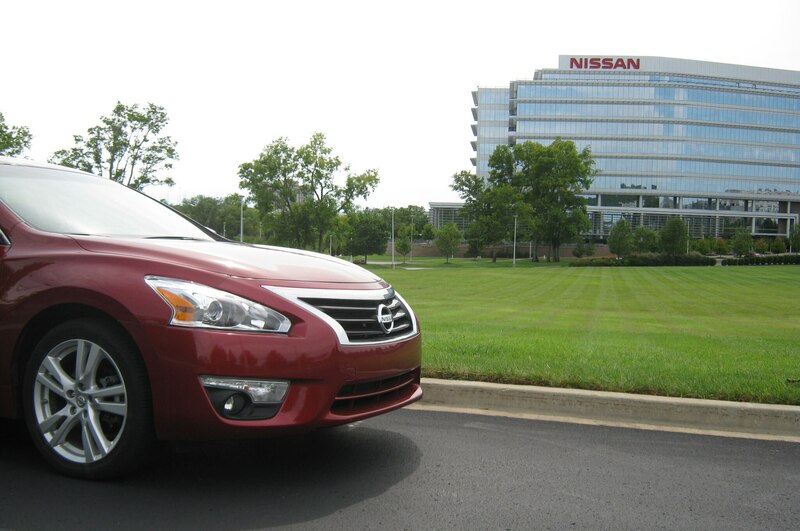 “I took the Altima on a 1200-mile journey to my (and the Altima’s) home state of Tennessee. I stopped in Columbus, Ohio, on the way to pick up four family members. The main reason for our trip was to see the Nashville Shakespeare Festival’s Shakespeare in the Park, which my dad founded twenty-five years ago; for this summer’s show, they did a fantastic rendition of A Midsummer Night’s Dream. 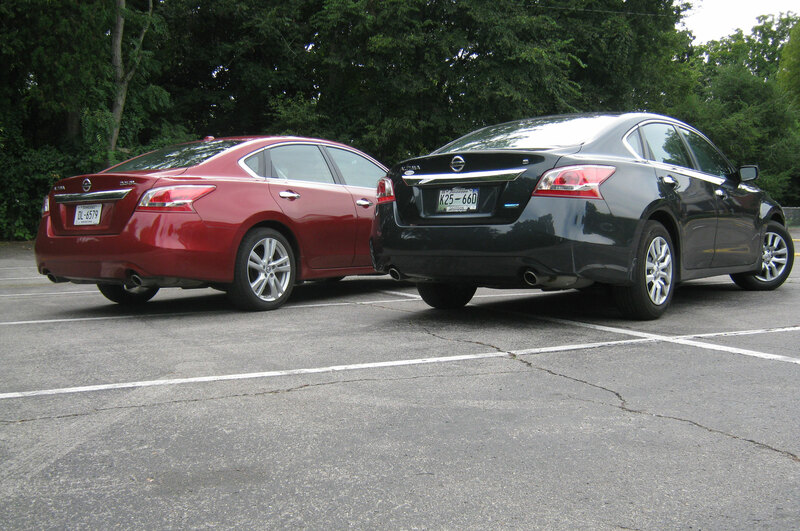 “After spending about twenty hours in the car over the long weekend, I declare the Altima to be a near-ideal highway cruiser. 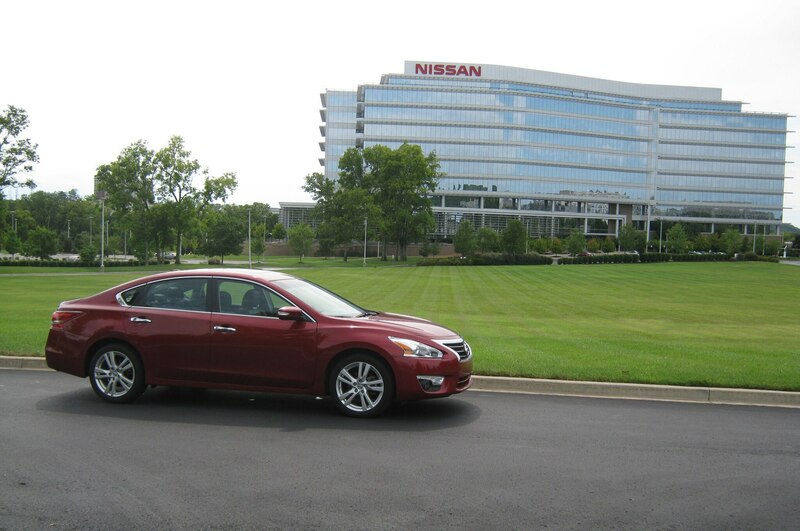 It has everything you need for a long trip: all-day comfortable seats, a crisp audio system, good fuel economy and range, passing power to spare, and a smooth, composed highway ride. 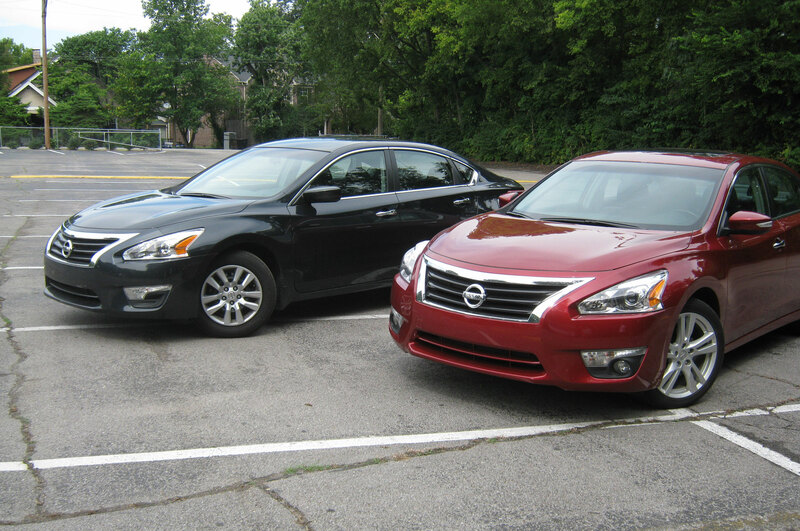 “However, I had the Altima loaded with five adult-size passengers and their modest luggage, which really stretched this sedan’s limits. The legroom in the back seat is expansive, but the car is just not wide enough to comfortably seat three people across. 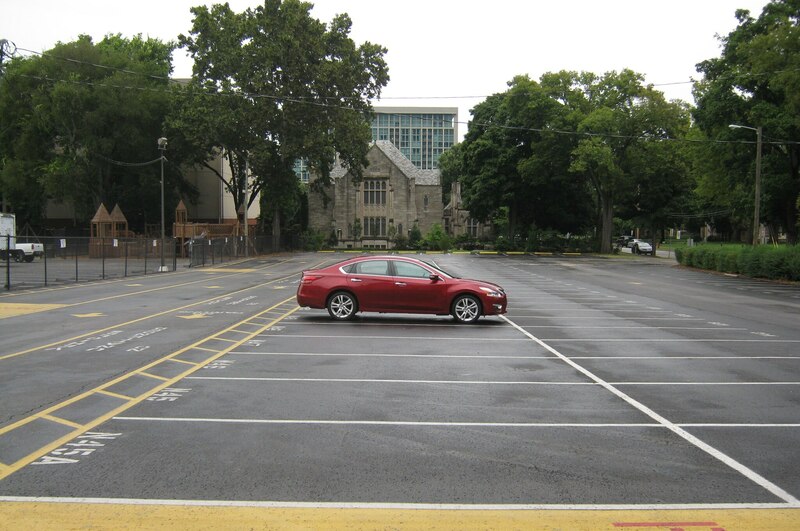 This problem is not at all exclusive to the Altima, mind you; it’s hard to think of many sedans with a middle rear seat that’s acceptable for anything more than a short trip around town. 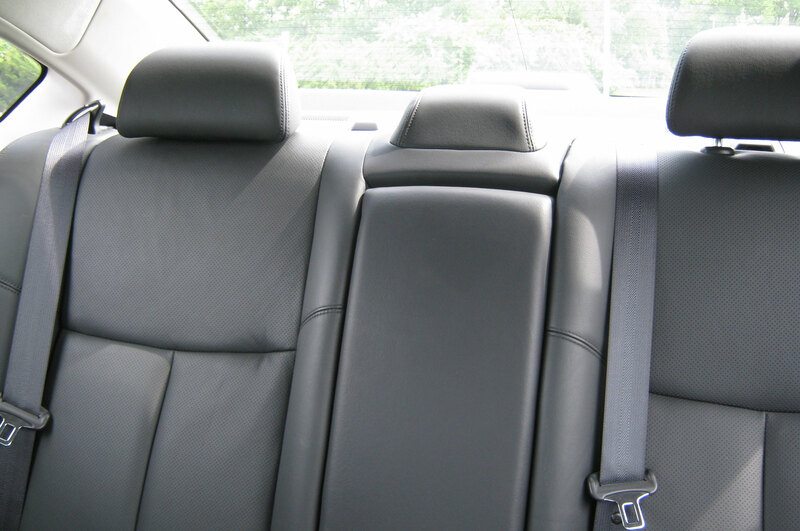 In most cases (Altima included), the main problem, other than the width issue, is that the folded center armrest makes for a flat, hard backrest with no support or cushioning whatsoever. 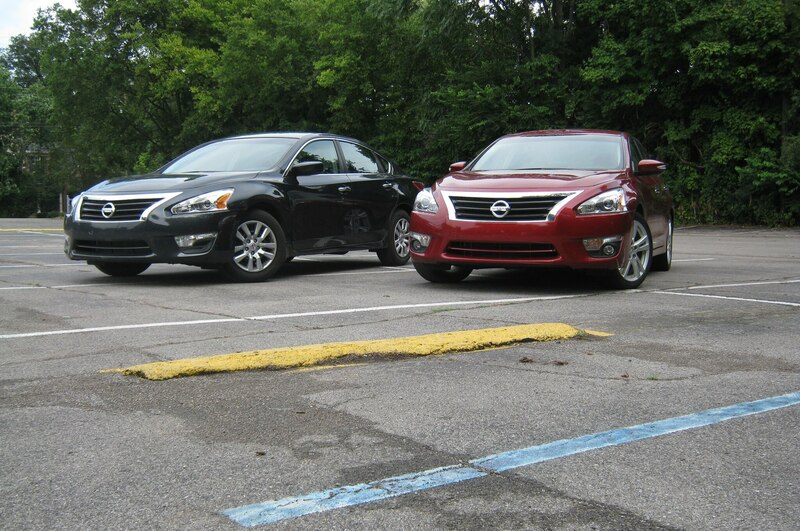 “I was pleasantly surprised that all of the extra weight didn’t seem to affect the Altima’s smooth ride, though. The rear suspension sagged quite a bit, but the ride felt as smooth as ever, and I never noticed any sort of bottoming-out sensation on expansion joints. I was also glad to have the power of the V-6, which easily shrugged off the heavy load. 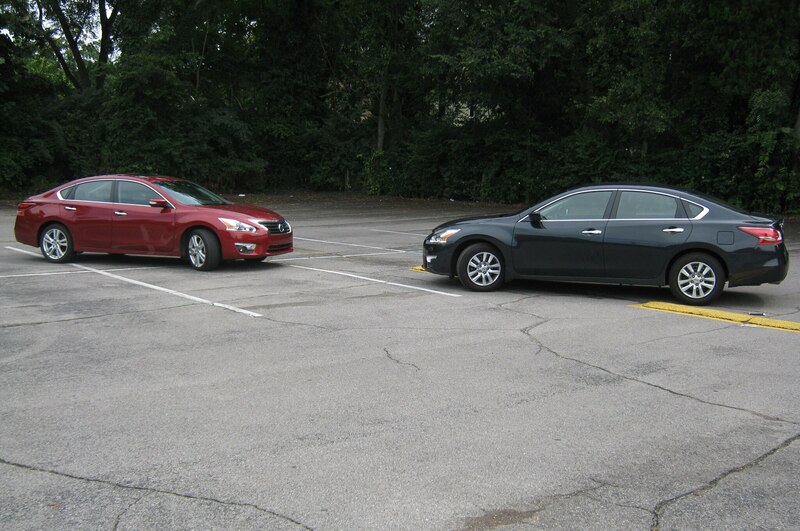 The Altima is very easy to drive smoothly, which was much appreciated by my slightly cramped rear-seat passengers. 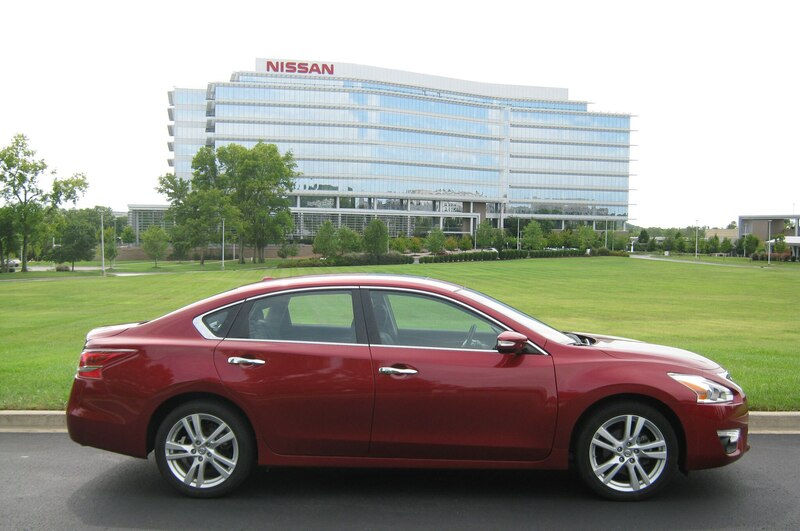 “Everything in the Altima’s interior is extremely easy to use, from the radio and climate controls to the navigation interface. I never had to think twice about the controls, although I did notice that the touchscreen varied in regard to which functions it allowed while driving. At one point, my uncle was able to enter a destination while we were moving, but later on the system wouldn’t let him search for a POI. Slightly annoying, but in most cases we just used the Google Maps app on my iPhone, which is much faster than any in-car GPS system I’ve come across.